D&R Irrigation & Lighting – We Make It Easy To Be Green! D&R Irrigation and Lighting has the experience necessary to handle your sprinkler system needs. From a simple tune-up to electrical troubleshooting we’ve seen it all. Our company is licensed by the Texas Commission on Environmental Quality (TCEQ). 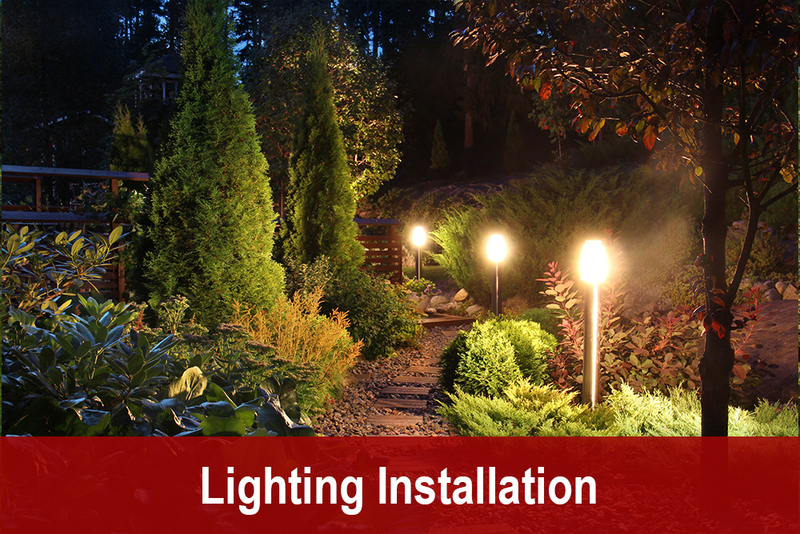 We work with the highest quality lighting products. All fixtures are made from SOLID CAST BRASS. We buy DIRECT from the manufacturer to pass along savings to our clients. All fixtures have LED bulbs increasing lifetime and energy savings. Ready for a landscape overhaul? Tired of overgrown hedges taking over your house? Want something fresh and new? 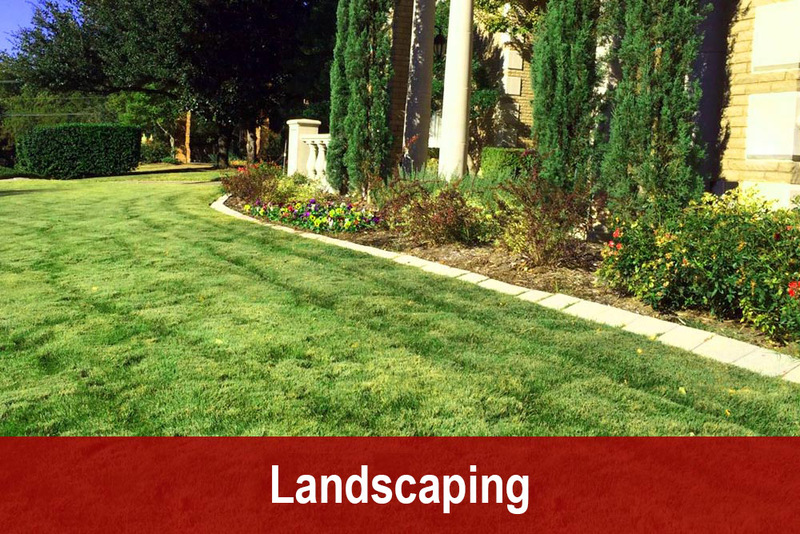 Plan your next outdoor improvements with our landscape professionals. 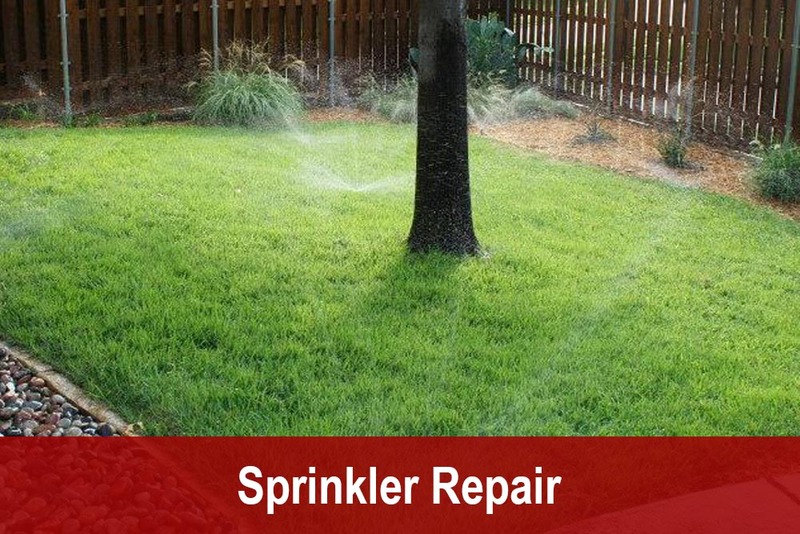 D&R is a full service sprinkler repair, drainage and landscape lighting company. We offer the combined experience of 20+ years in the “green” industry. As a service company we take pride in the work performed for our clients. Our competitive pricing and value added services have put us on the map as industry leaders in the DFW are. Please contact us today to see how we can help you! These guys basically did a total redo of my sprinkler system. They figured out the problem, worked hard, and did a great job fixing it all. I would highly recommend them. Provide us with a bit of information and our team will contact you with a custom quote that fits your needs. Please list out your current problem and situation so we can address it when we arrive at your location. To provide superior irrigation repair and lighting services across North Texas at an affordable price - without hassle, hidden fees, or strings attached.